Derek Rose Terry Sweat Pants are capri- length slim-leg with elasticized waist side pockets ribbed cuffs. 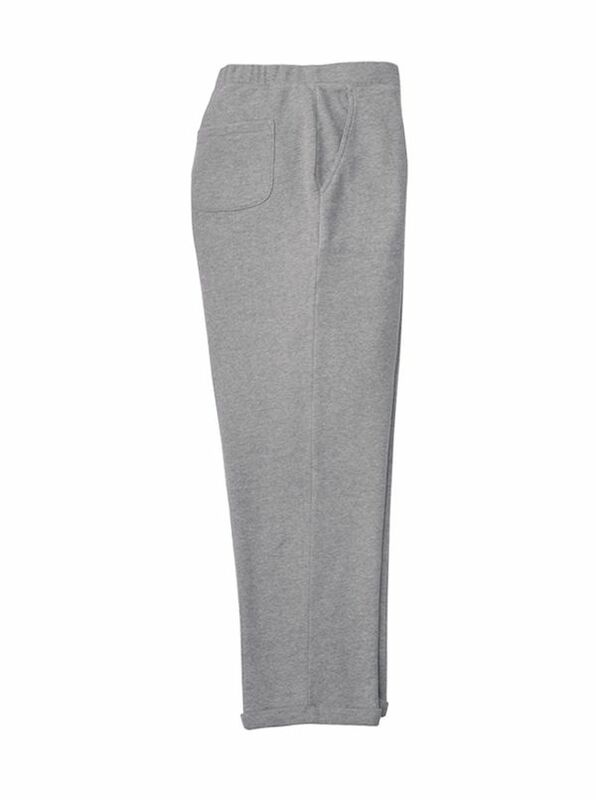 Derek Rose Terry Sweat Pants for Women are 100% cotton loopback brushed terry that is exceptionally soft and long wearing. Pre washed for a truer fit and super soft touch these garments are luxury staples small pleasures at the gym at home wherever. Imported.